A child is only counted one time - the first time they attend. Therefore, the total year-to-date (YTD) number for each month is the sum of new children that started during the month plus the YTD total from the previous month. Another way of looking at it and a way to verify the report entry: X = A-B: the YTD number (X) = (A) the number of registration forms you have - (B) the number of kids who registered but have never attended. A child is only counted one time when they receive Christ. Therefore, the YTD total number for each month is the sum of new children that receive Christ during the month plus the YTD total from the previous month. 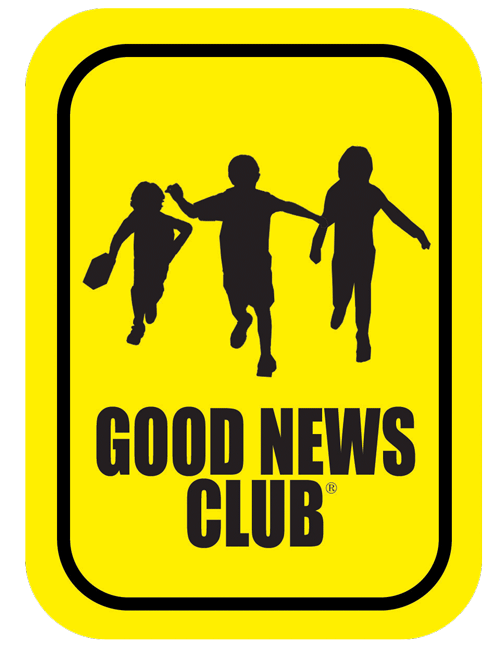 During the month, the helpers continuously ask the un-churched children if they started attending church, since they started attending the GNC. A child is only counted one time during the month they are identified as starting church. Therefore, the total Year-to-date number for each month is the sum of newly identified children that started attending church during the month plus the YTD total from the previous month. When a new child is added to the club, identify if the child has a military parent. A child is only counted one time during the month they are identified as military child. Therefore, the year-to-date total number for each month is the sum of newly identified children during the month plus the YTD total from the previous month. The entry for the first month is the total number of workers that helped, where each worker is counted only once. Each succeeding month's entry is the sum of the additional new workers for the month plus the total number from the previous month. Enter a short story of a child's salvation, how God is working in a child's life or through a club. Sources are what the children say, a parent or grandparent's comment, or a worker's observation. Please take time to write up these accounts; they are very encouraging to other CEF workers and useful to share in praise and prayer letters. Also please share your prayer requests regarding your club.